Sorry, but there isn’t really a school of inbound marketing. In fact, there are many schools starting with the likes of Hubspot, Moz, Wistia, Marketo, and several others. We are great fans and we learn a great deal from each of those authoritative sites (each of them, a school in its own right). Inbound marketing isn’t hard by itself. 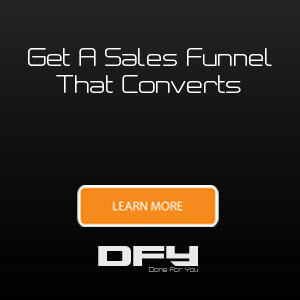 There are just a few specific channels or pathways (if you want to call it that) that you’d have to work on (not including full-fledged sales funnels, paid advertising strategies, and marketing automation to a large extent). Adding to your original publishing efforts above, you could also add other forms of content marketing such as Content Curation, repurposing content, and creating slide decks. You may also look at producing infographics, videos, and podcasts. Amplifying what you publish on social media, on top of regular interactions, micro interactions, and sharing what your business stands for. 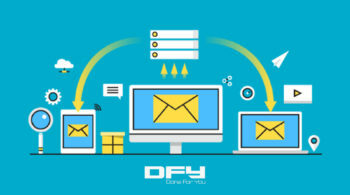 Collecting, building, and managing an email list to enable you to nurture your subscribers with an intention of turning them into lifelong subscribers. 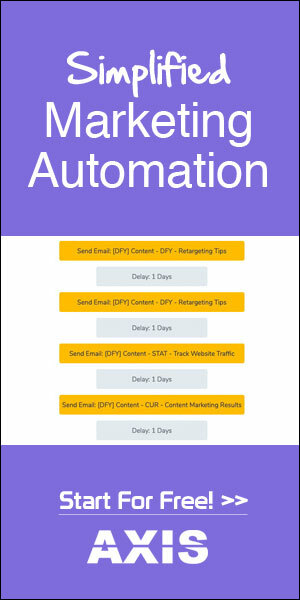 Nowadays, you even have access to automated and simple email marketing, without you having to do any heavy lifting. When you do all of the above, consistently enough, for a long period of time, you’ll get to close to working on your brand building efforts. But it’s easier said than done. We can write a couple of paragraphs on it, and you’ll read it. It takes a lot more to actually make all this work for your business. Whether or not your idea is validated? 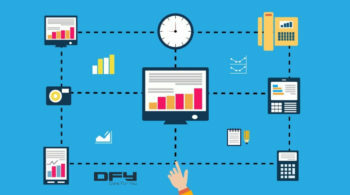 Is there a demand for your service or product? Do you have the tenacity and the endurance to “go to market” and stay there? All that’s for business strategy. Sorry for digressing. You could raise all the capital in the world. Have investors make a beeline to fund your business. Throw all the money at advertising you want. You could still get all that money back. You won’t get the time back. Inbound marketing — a mix of everything you do to attract, retain, and convert casual readers and visitors into paying customers — takes time. So much time that most businesses actually give up even before they see any results at all (and this isn’t true just for businesses; it also applies to casual bloggers, YouTubers, and everyone else who wants to depend on “organic growth”). Alex Dunn of BlueLeadz predicts that it’d take your business at least 6 months before you can correlate your inbound marketing efforts to actual Return on Investment. This is assuming that you are doing everything right, firing away on all cylinders. In some rare cases, you’ll see faster results. The more competitive your Industry is (and the more inbound marketing your competitors do), the longer it’ll take you to gain traction, invoke trust, and generate leads or make sales happen. Most businesses, if and when they are sold on the power of inbound marketing, do start to put in the work. For a few months. Maybe even for two to three years. Then, it all stops. 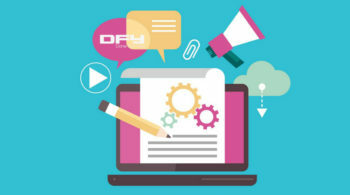 Inbound marketing efforts stop when business owners can’t keep up with the “content production”, when content producing teams take a break, or when businesses can’t find competent writers, video production teams, or other vendors or partners. Inbound marketing initiates audiences that get hungry for more content in all its formats. If you stop delivering, you are quickly forgotten. When you create high-quality content consistently, you are putting in the work to influence your audience on an ongoing basis. With consistent, engaging content, you can hit touch points on your audience members’ online journeys, build connections with them, and position your brand to be top-of-mind when they think of their most trusted and liked resources. Create an editorial calendar, and get comfortable with it. That calendar needs stellar execution. Using WordPress? Use this WordPress Editorial Calendar Plugin . Or use Co-Schedule. Maybe just Trello? 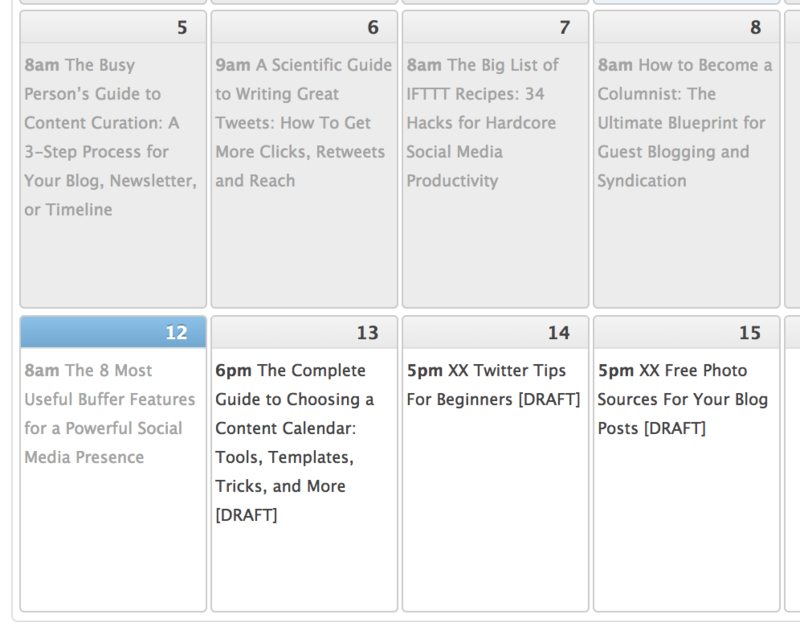 Kevan Lee of Buffer goes into great detail about content calendars and you should check it out. Be smart about content creation. You don’t have to actually “produce” everything yourself. You can also reproduce what you already have. Repurpose your content into other formats. Also, add content curation into the mix using smart tools like Curately. Make yourself a superhuman content producer (if you work by yourself), but aim to get help along the way. Build a super team. It’s not just about content creation. Make content distribution a priority; not an afterthought. That has to tell you something, eh? Inbound marketing isn’t just SEO. There’s no such thing called SEO writing. If you focus on extinct concepts such as “keyword density”, and to ensure adding “keywords at the beginning of the title, the end of the first paragraph, and at least 3 times in the body of the blog post”, it’s guaranteed that you won’t produce good content that real humans will get value out of. Look around you — the blogs you read, the forums you hang out at, and anywhere else really. There’s all this talk about how Important SEO is and that you’d need to this and that. In reality, SEO is all about high-quality content. Consistently. All the time. For years on end. 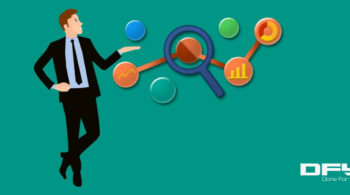 In fact, here’s an incredible article on SEO from the beginning – to the present day. For most businesses, writing years worth of high-quality content is too much of an ask (thanks to limited time, resources, budgets, manpower, and skills). So, they’ll look for smart SEO tools. They’ll look for shortcuts. They’ll want to bank on SEO specialists who are already having it hard enough with nothing to show for directory submissions and “link building”. 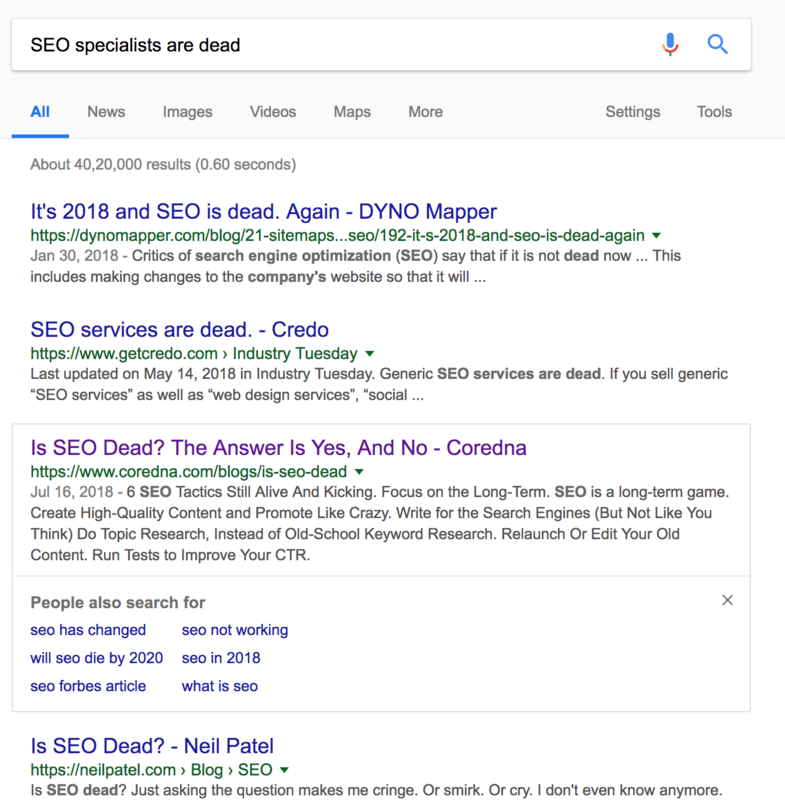 We aren’t saying SEO is dead or that link building doesn’t work, or that guest posting is a waste of time. Just don’t go about doing SEO, link building, guest posting, blogging, content marketing, and on-Page SEO as if Google Search results page is the only source of traffic in the world. Inbound marketing needs commitment, consistency, the right approach to content creation, and endurance on the part of marketers and businesses to see it all through. If you need help with strategy, execution, and to find the right path for inbound marketing along with building sales funnels and marketing automation, our team is on standby to help guide you along. Just hop on a scheduled call, and we’ll take it from there. Are you going to stay committed?